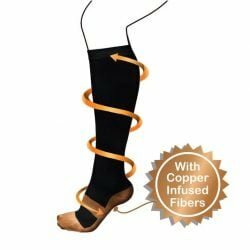 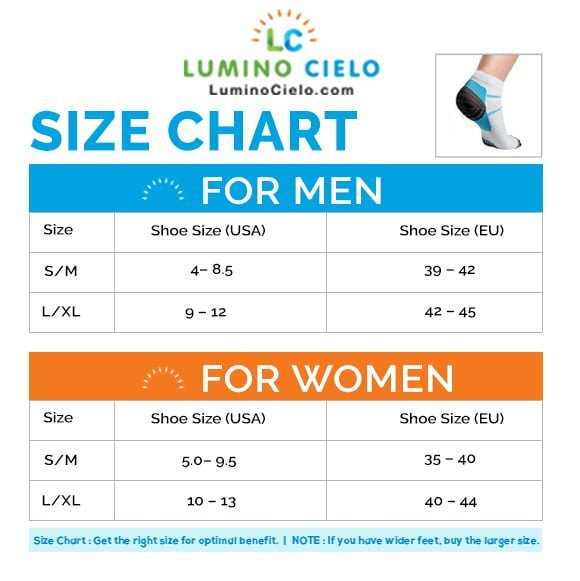 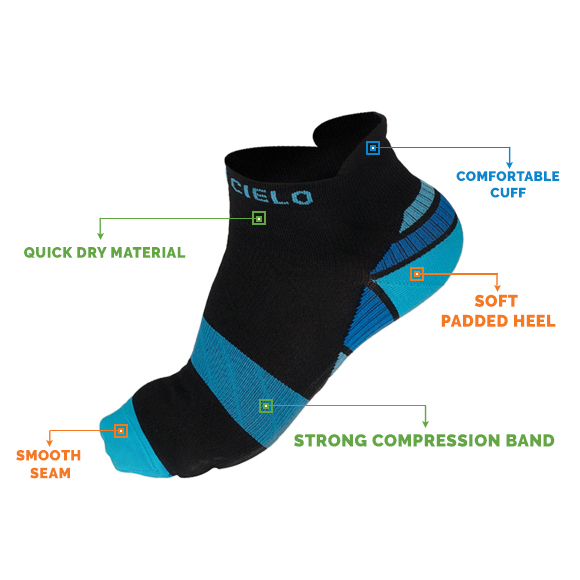 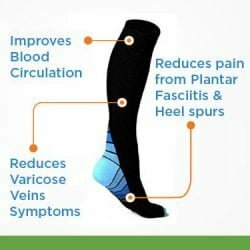 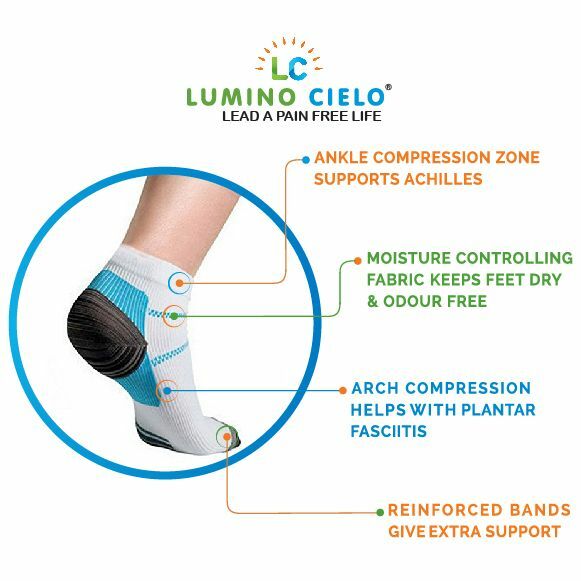 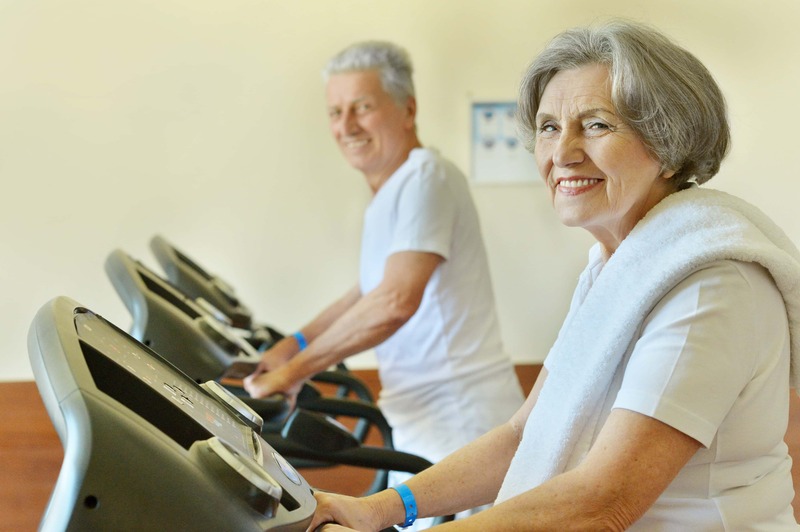 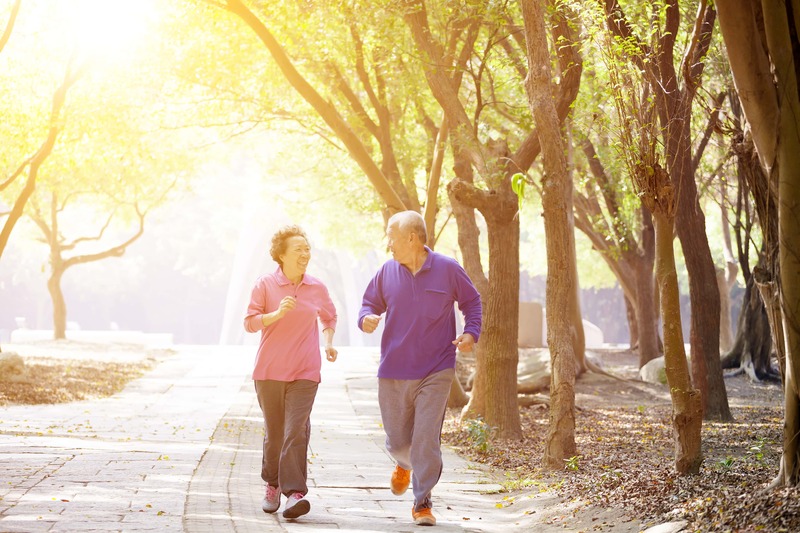 COMPRESSION TO OFFER FOOT SUPPORT DURING SPORTS: Moderate Compression socks that is low-cut to offer your feet support while you run, stand or walk during sports. 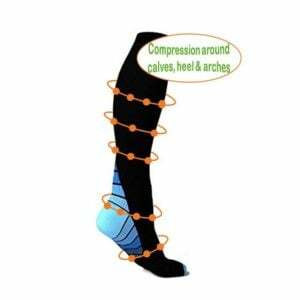 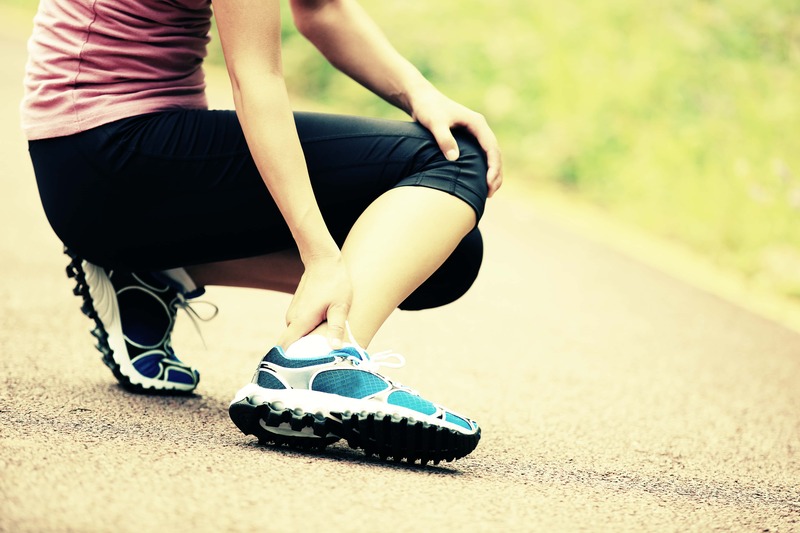 Compression improves blood circulation to reduce foot swelling so you can move faster and be more flexible. 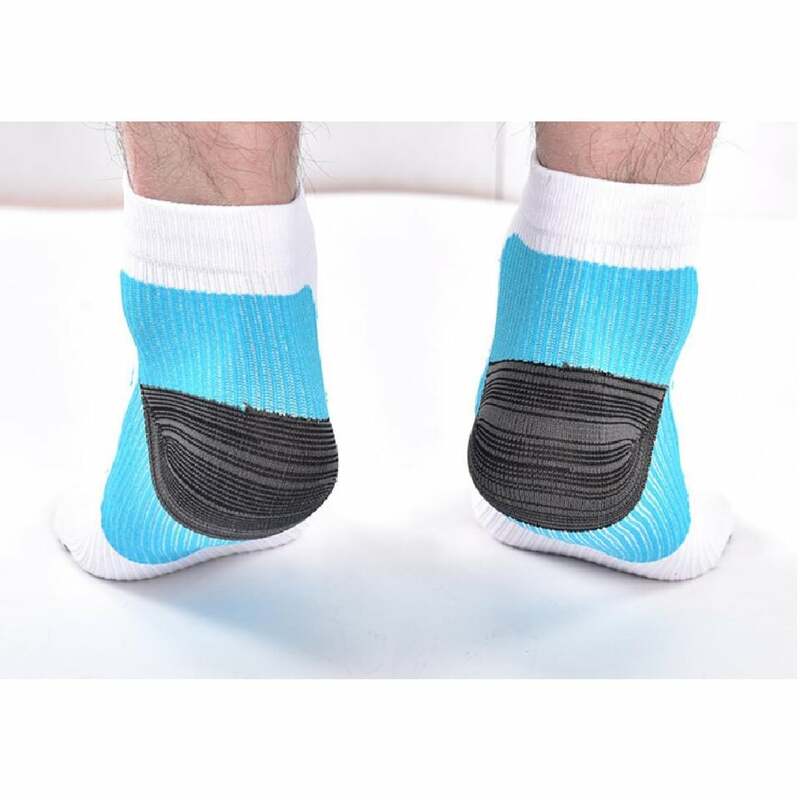 The socks provides targeted support at the Achilles tendon. 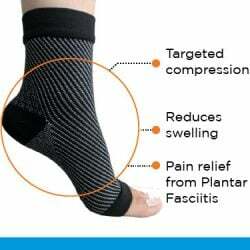 PLANTAR FASCIITIS PAIN RELIEF: They reduce foot fatigue and reduce pain in feet caused by plantar fasciitis (over a few days of usage). 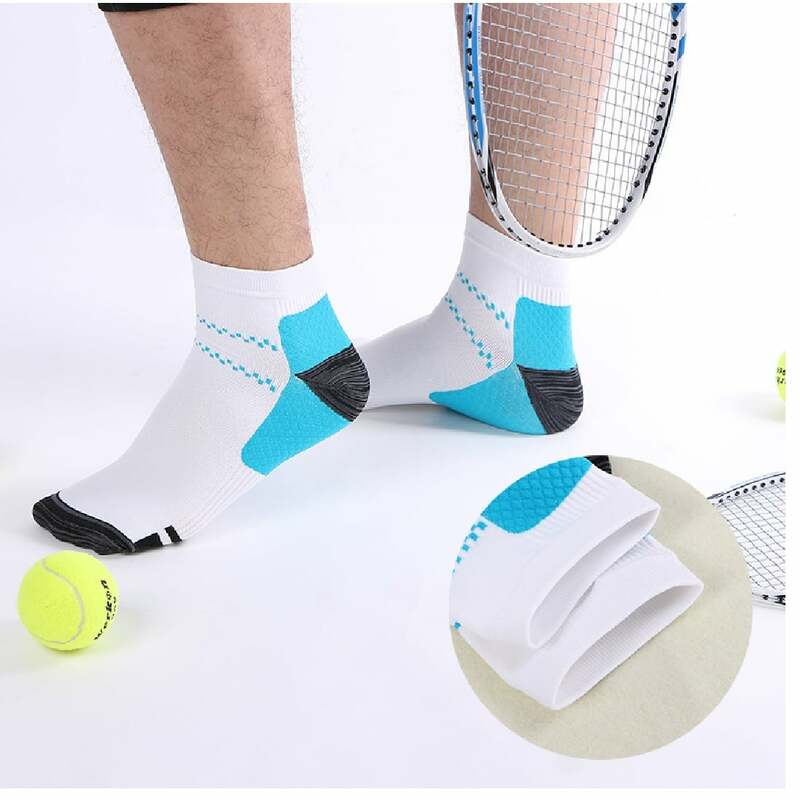 EXCELLENT SPORTS SOCKS FOR EVERYONE: Designed to improve your every-day performance in sports: gym/workout, cycling, hiking, running, walking, basketball, soccer, football, cricket, tennis or badminton. 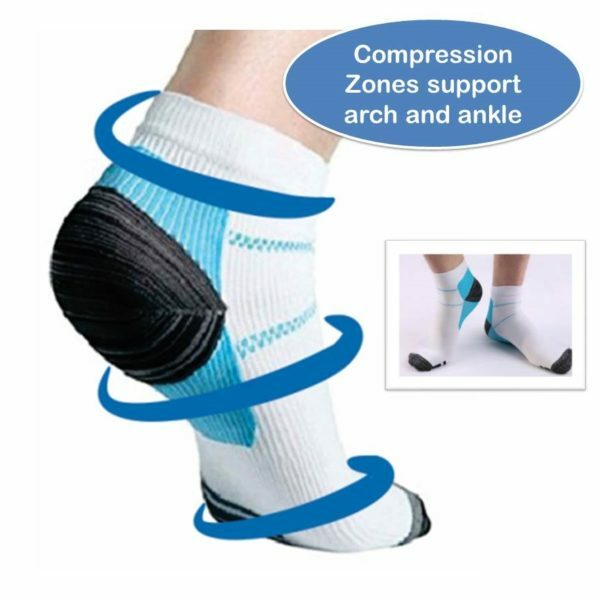 The extra support these socks provide during sports will help you improve your game. 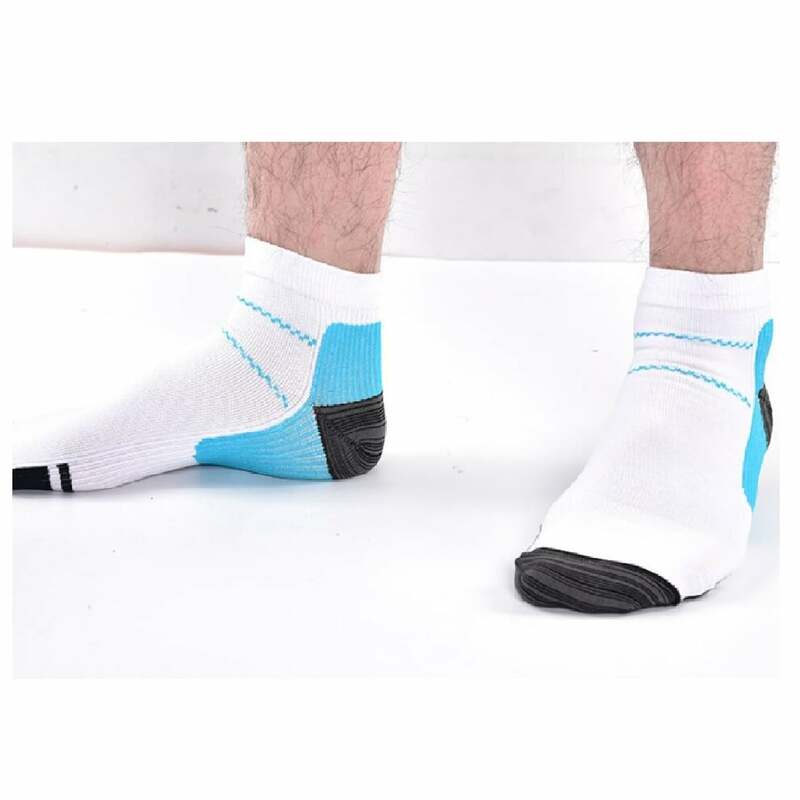 Extra support for the ankles will keep your agile and flexible. 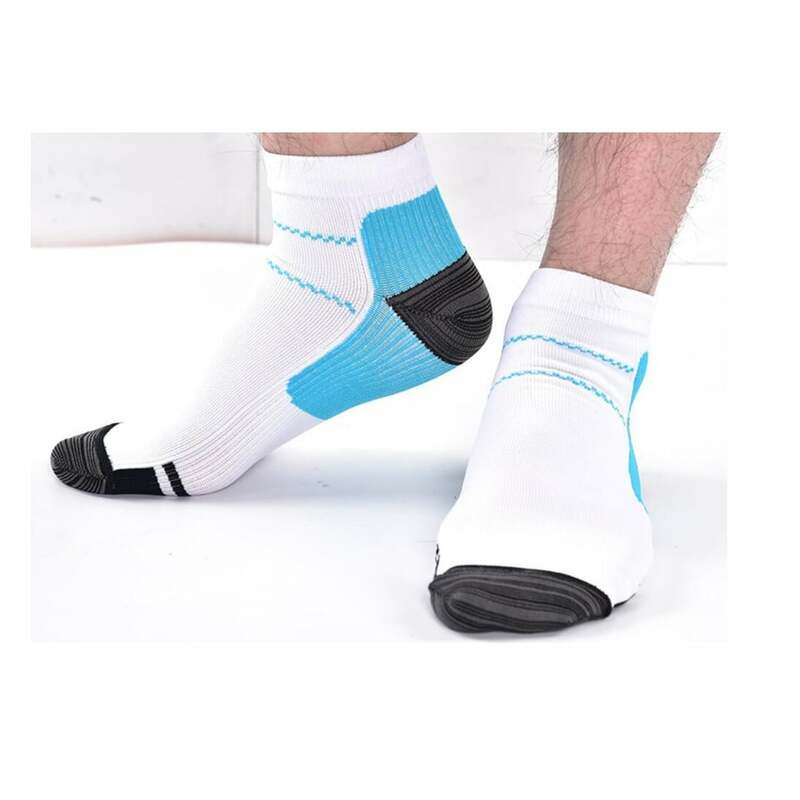 These socks also help in recovery after gym workout or running. 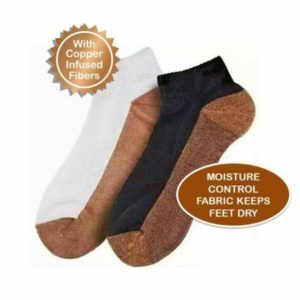 BREATHABLE FABRIC ADDS COMFORT, QUICK DRYING PROPERTIES KEEP FEET DRY: Made of quick drying fabric to keep your feet dry and odor-free. 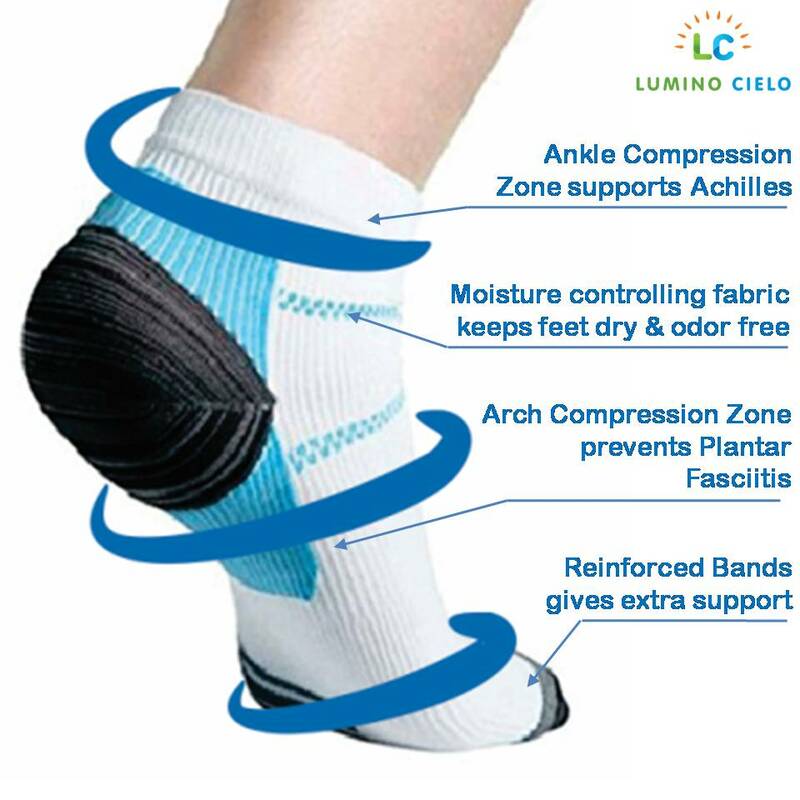 Anti bacterial fabric will promote foot health. 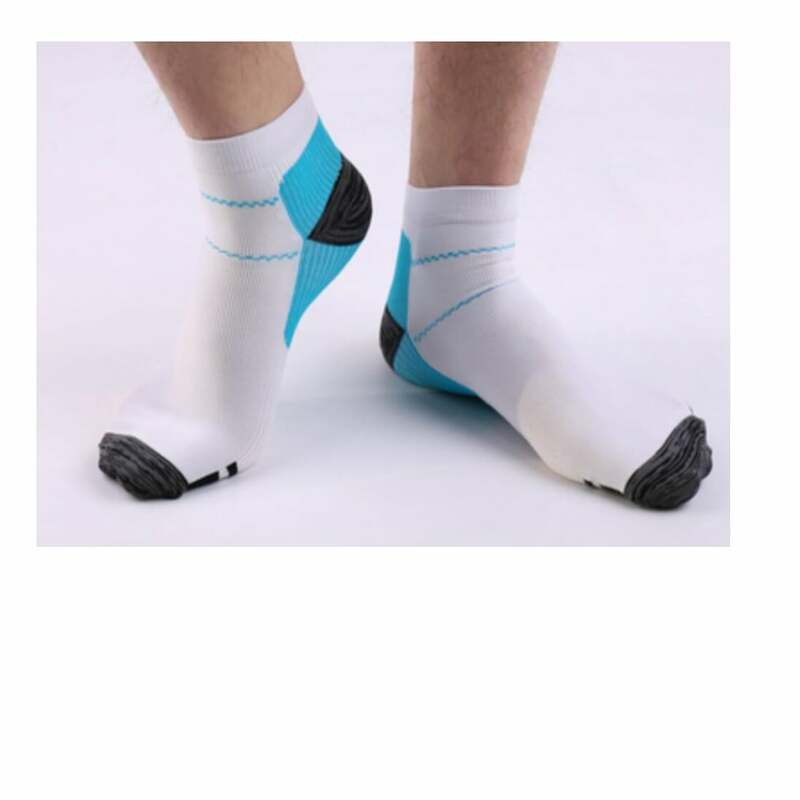 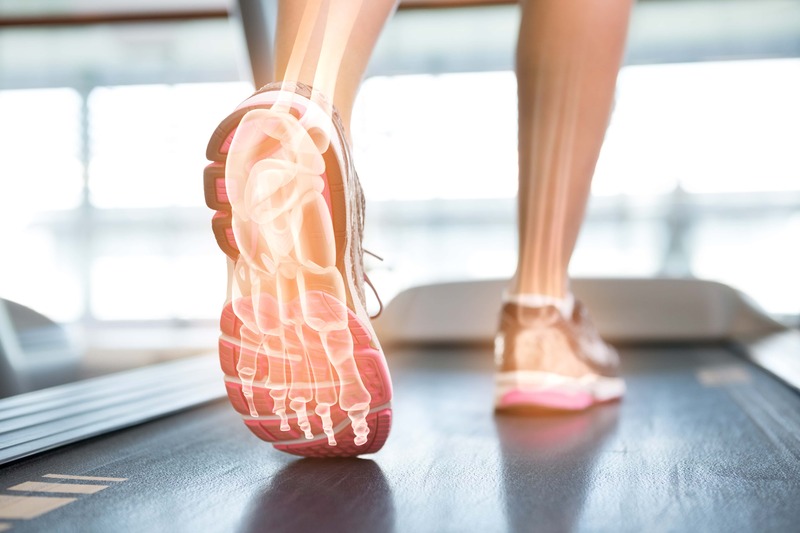 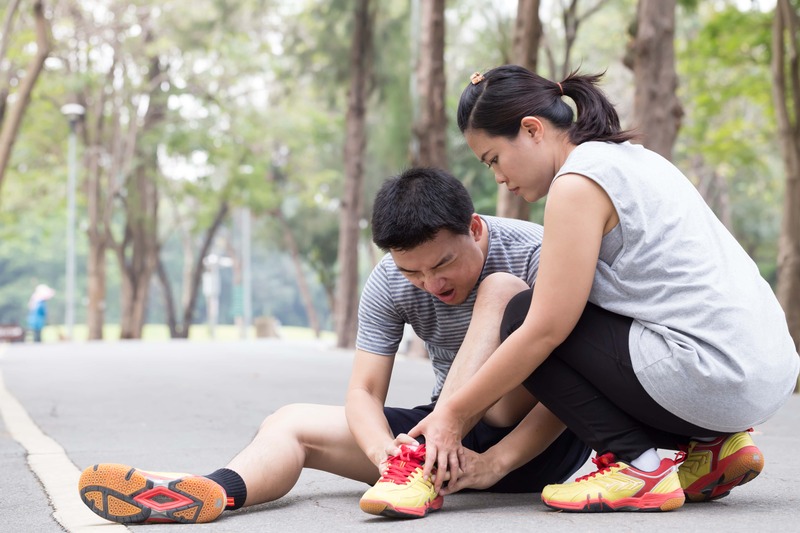 LOW CUT DESIGN ADDS FLEXIBILITY IN FEET ESSENTIAL FOR SPORTS: Low-cut design is extremely comfortable when used with sports shoes while playing sports.